The Blitzkrieg Within: IPL in India: The Negatives. IPL has had its fair share of appreciation. It's just my turn to look at the darker side of the coin. Lets take a moment and think of all the cricketing greats who have featured in IPL right from the first season. Glenn McGrath, Sourav Ganguly, VVS Laxman, Michael Hussey, Shane Bond, Shane Warne, Muttiah Muralitharan and I could go on and on. What's common in these legends? They were already retired from international cricket or retired while playing IPL but continued playing IPL,even though they were not at the top of their game. IPL has become a retirement plan for aging cricketing greats. They are sure to be sold in the auction because of their reputation and guaranteed a healthy pay package courtesy of their rich corporate owners. But quality of their game is not guaranteed. 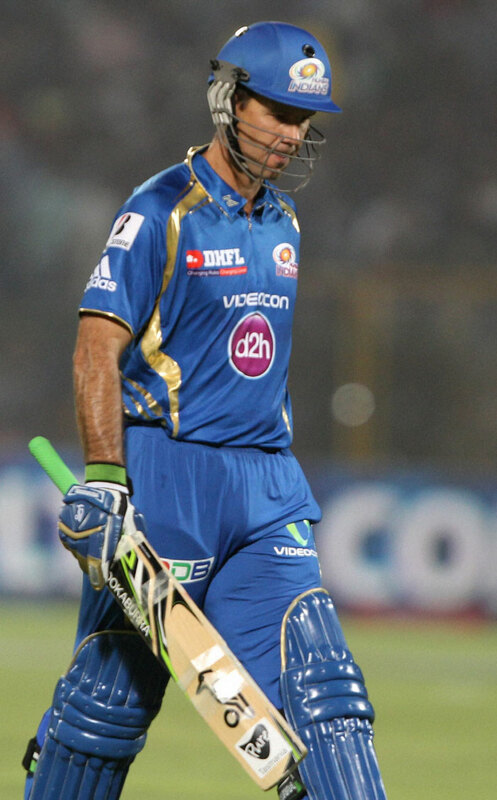 Didn't we expect Ricky Ponting to lead MI well? Muralitharan is nowhere to be seen. How different is Gilly from the way he played before his retirement? "Why watch test? It goes on for eight hours for five days! T20 gets over in just three hours - much better, just like a movie!" IPL has made cricket a form of entertainment rather than a gentleman's game. It's slowly killing the longer version of the sport. It assures good returns to the corporates involved in the venture of ruining traditional cricket forms. Cricket is supposed to be a game of intense strategies. But evidence points at IPL encouraging quicker scoring rather than any remote signs consistency! What worse is the fact that IPL is being considered by Indian selectors while choosing squads for the 50-over format. The bitter truth is that T20 is anybody's game. Today's match winner may be a flop for the five games. Players like Manpreer Gony, Ashwin, Ravindra Jadeja, Yusuf Pathan, Ashok Dinda etc have been given the coveted Blue cap purely on the basis of their IPL merit. 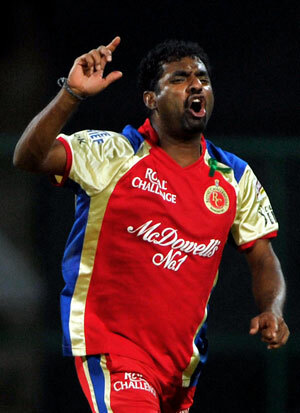 Although Ashwin turned out to be a gem, others have been raw stones in the longer version. Ravindra Jadeja, once dropped was back in the Indian squad after scoring those back-to-back triple hundreds in the Ranji Trophy. That's how really the selection should be based on. IPL is plagued with advertisements. Different sponsors giving away awards for the silliest of things. The so-called strategic timeout is just a deceiving term used to introduce and accommodate more ads. The break also affects the mind-set and flow of the batsmen. This concept doesn't exist in Big bash or Caribbean Twenty20. Impossible run-chases single-handedly, targets of over 200 being chased down in the last over, on the last ball, targets as small as 120 runs being difficult to chase- 4/5 matches end up as nail biters. This only makes me wonder if the teams are instructed purposefully to make the match interesting till the end. The excessive close games have only taken away the excitement from it. 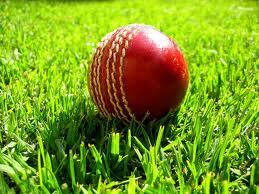 Today if a five year old is asked the national sport, he would probably say cricket. The national sport- hockey is struggling for survival. Big shot companies only wish to cash in on the developed and hyped format of cricket. 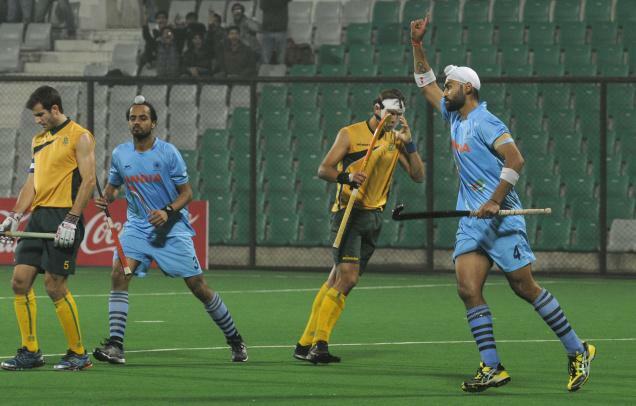 The Hockey India League (HIL) priced its tickets as low as Rs.50. In spite of that the stands used to be half empty. Whereas IPL tickets ranging from Rs.750 to God-knows-how-much thousands, end up being sold out. It was widely publicized this year that Holi would be played dry, with minimum water usage in order to save water. According to the Mumbai Cricket Association (MCA), about 22.5 lakhs litres of water will be used for Wankhede ground upkeep for this IPL. 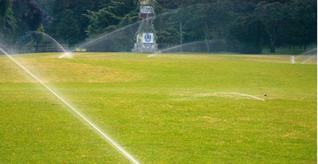 imagine how much of water will be wasted throughout the country in other 7 stadiums! IPL is supposed to be a blend of cricket, glamour and entertainment. Is this how badly we crave for entertainment that we can let go off a festival, our national sport and traditional cricket? It has definitely increased the cricket watching population, but that at the expense of test cricket. Is it cricket that really needs more promotion in India and not other sports?